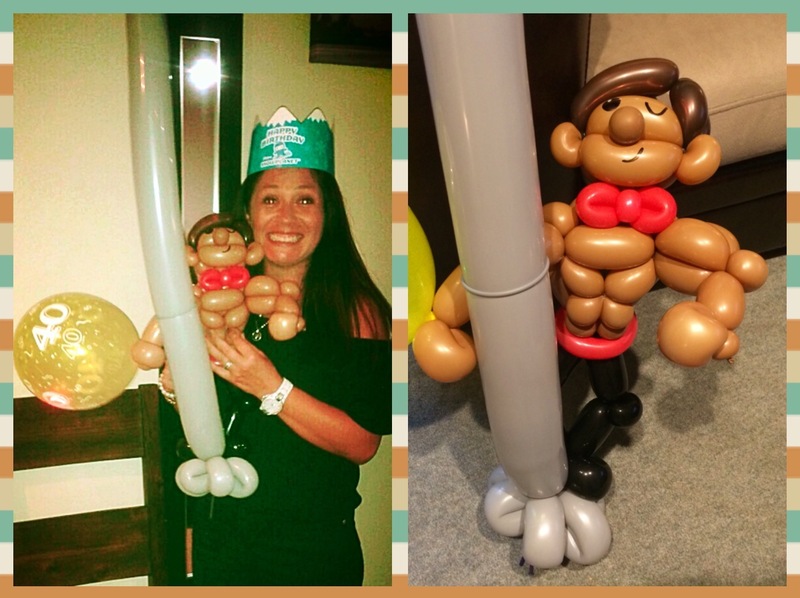 Something Special to Make Your Party Pop! 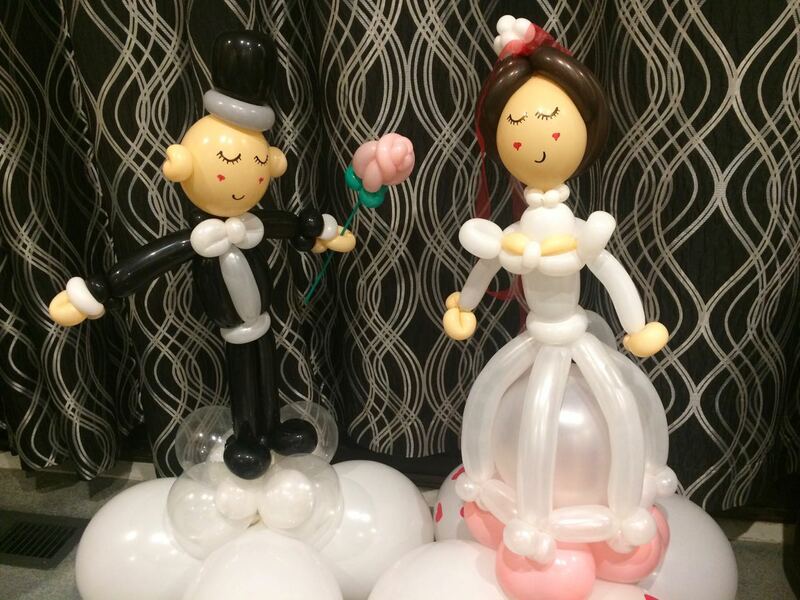 If you think balloons are only for kids, think again! 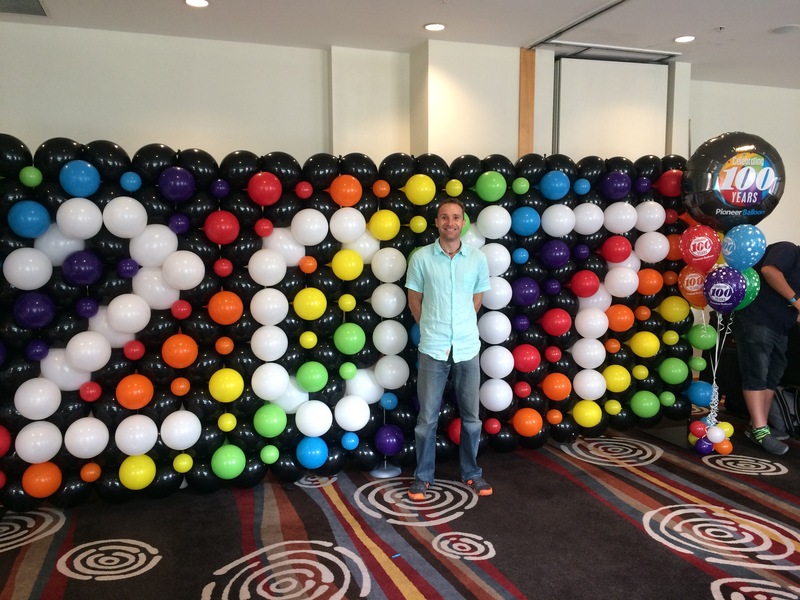 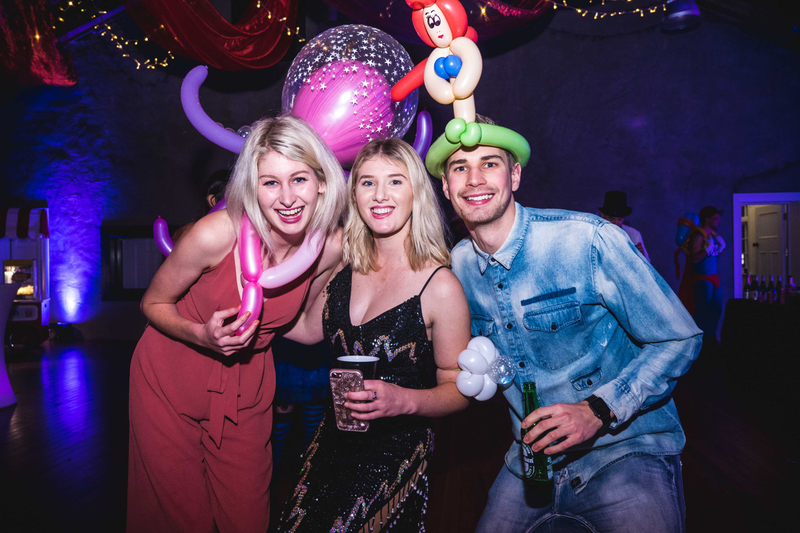 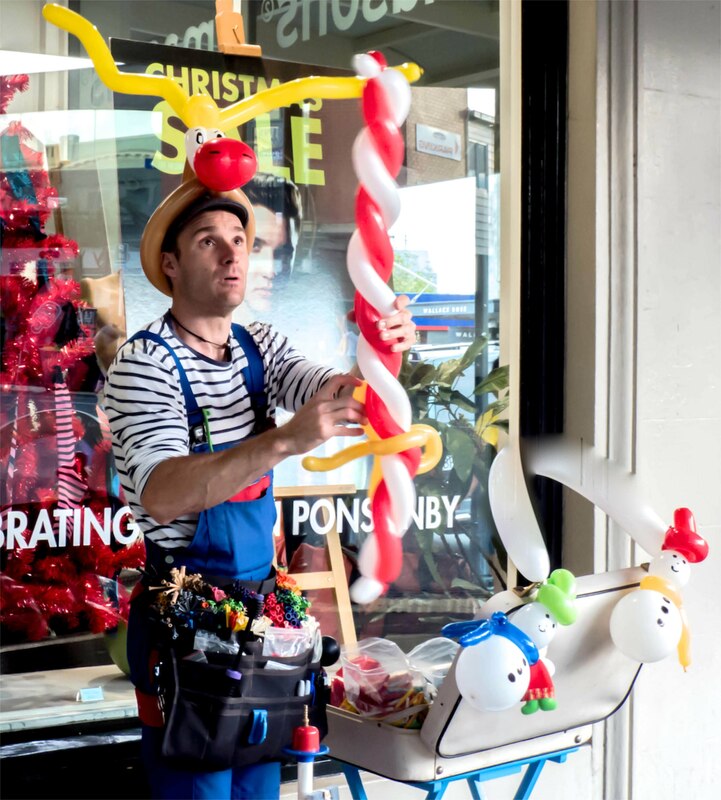 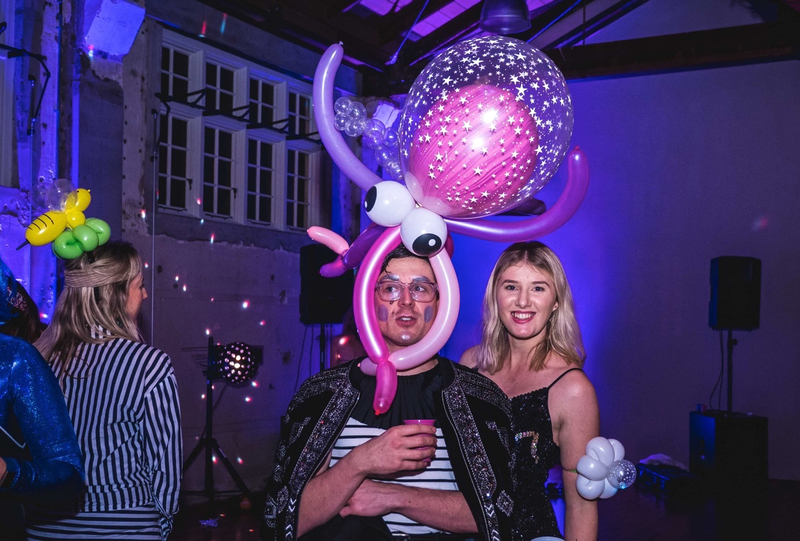 JP creates balloon sculptures for all sorts of events such as birthday parties, school events, adult parties, weddings, store openings, functions, school holiday balloon twisting workshops, baby showers, malls, brand promotions, markets, and corporate events. 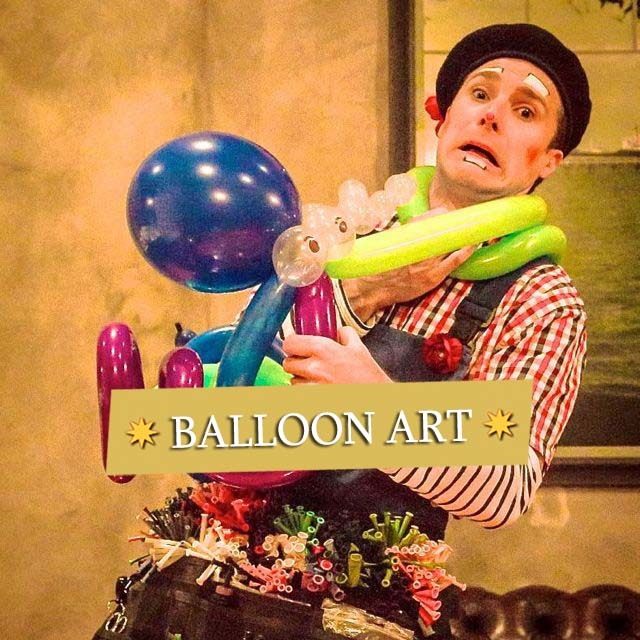 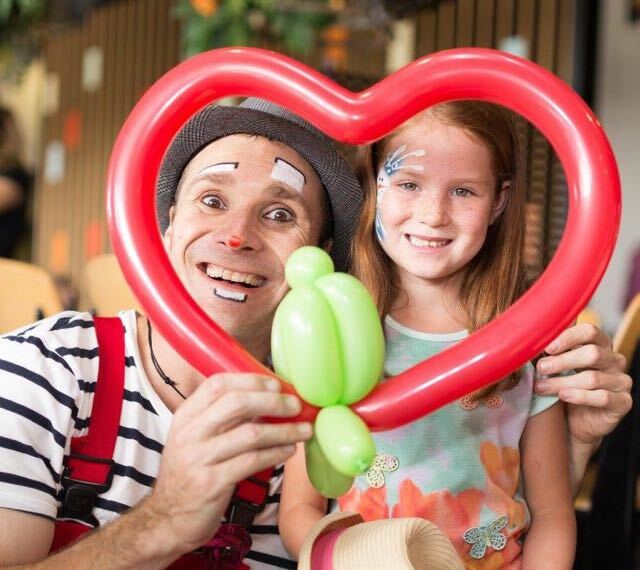 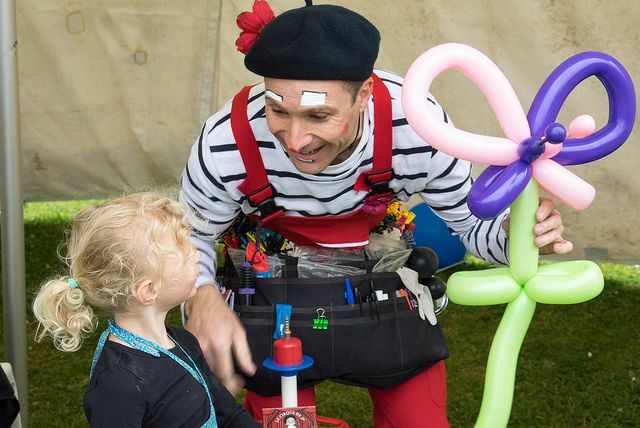 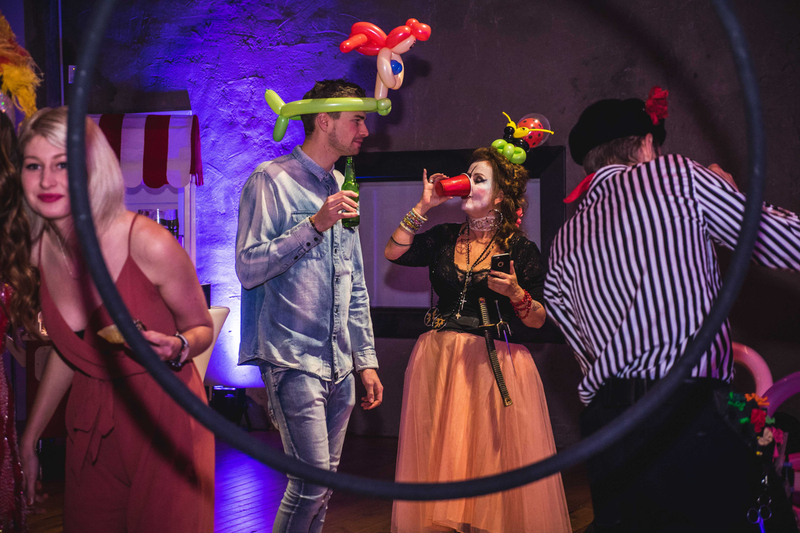 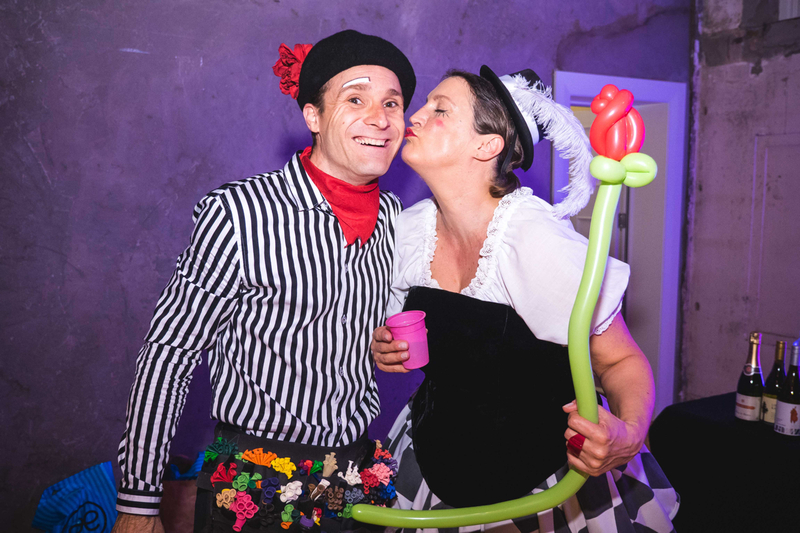 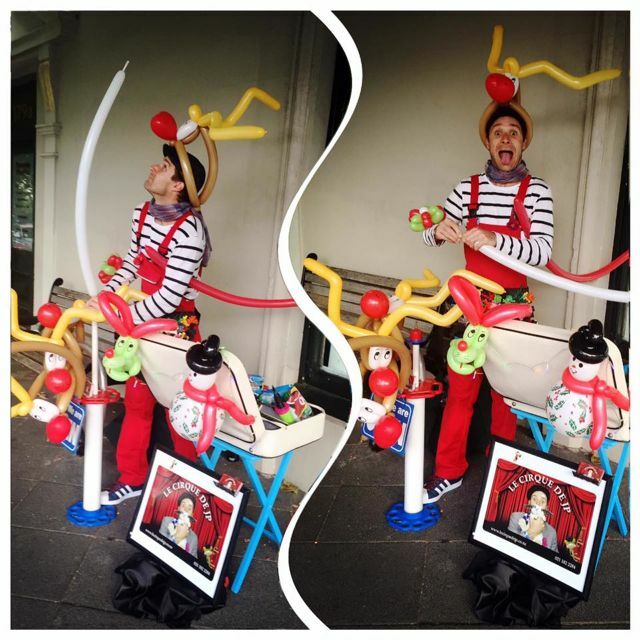 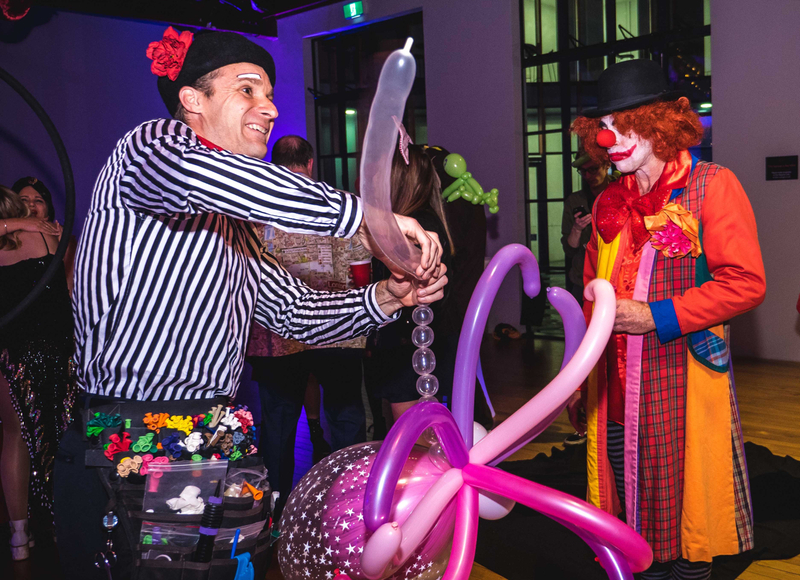 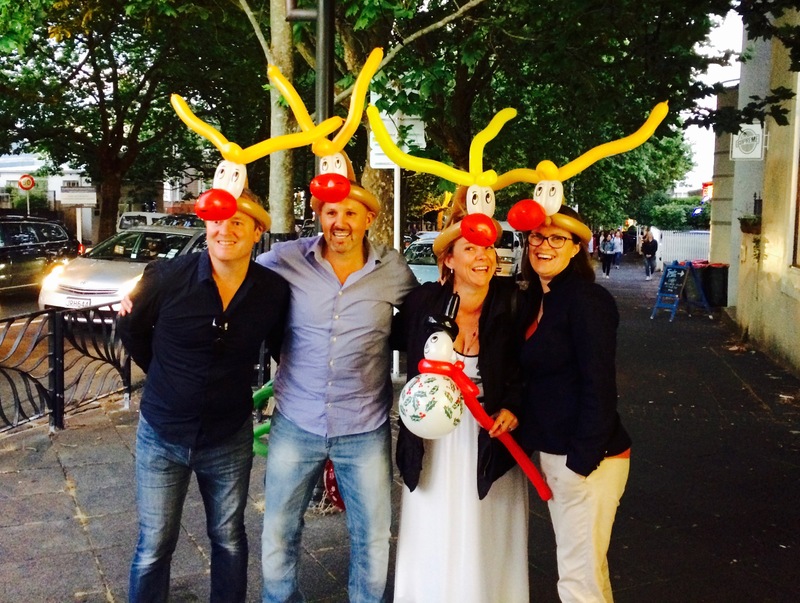 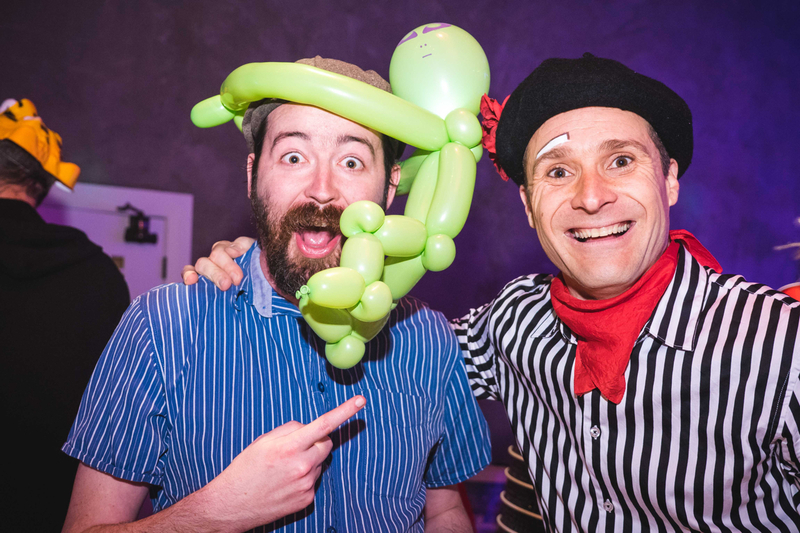 JP is a very special French balloon artist who will help make your event different and unforgettable. 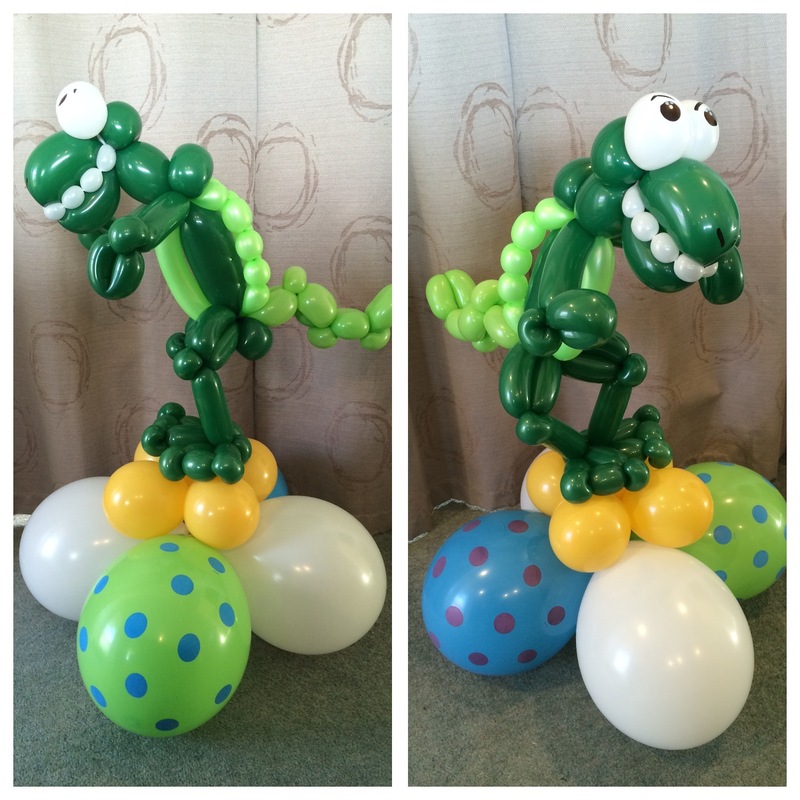 Twisting balloons to a professional level is actually a very difficult skill. 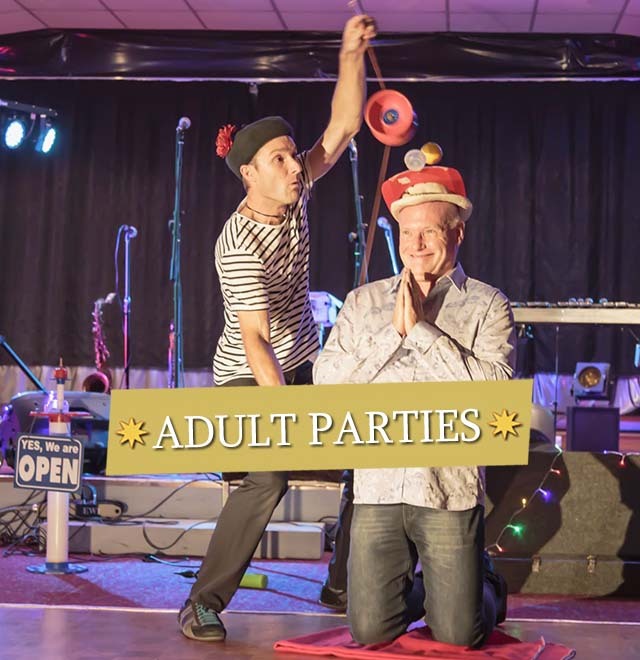 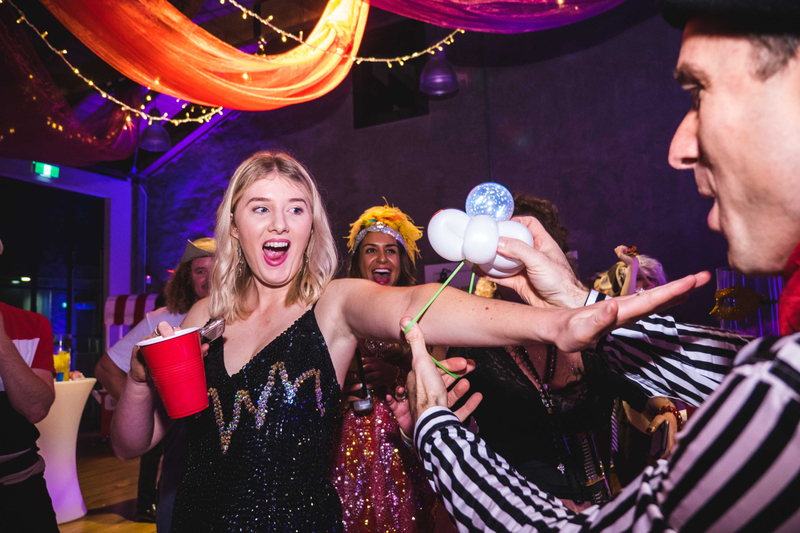 Not only does JP make it look easy, he's very entertaining whilst doing it, ensuring that your audience will have a great laugh and a memorable time. 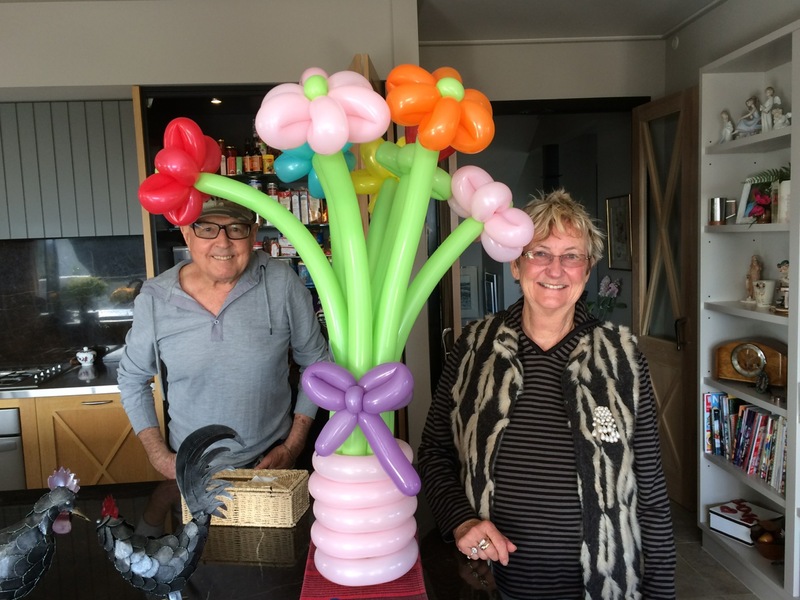 If you have any special requests and would like a specific balloon sculpture as a gift for your family, friend or colleague, just let JP know! 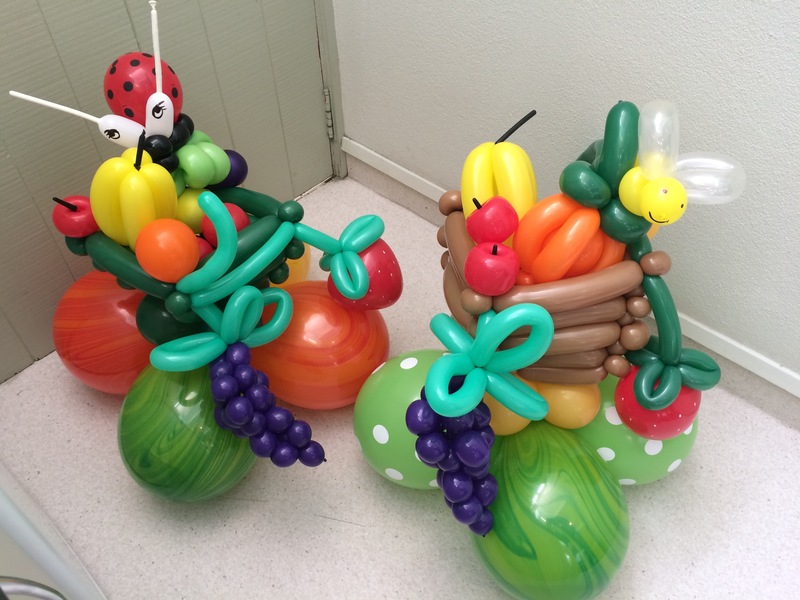 Deliveries are available also. 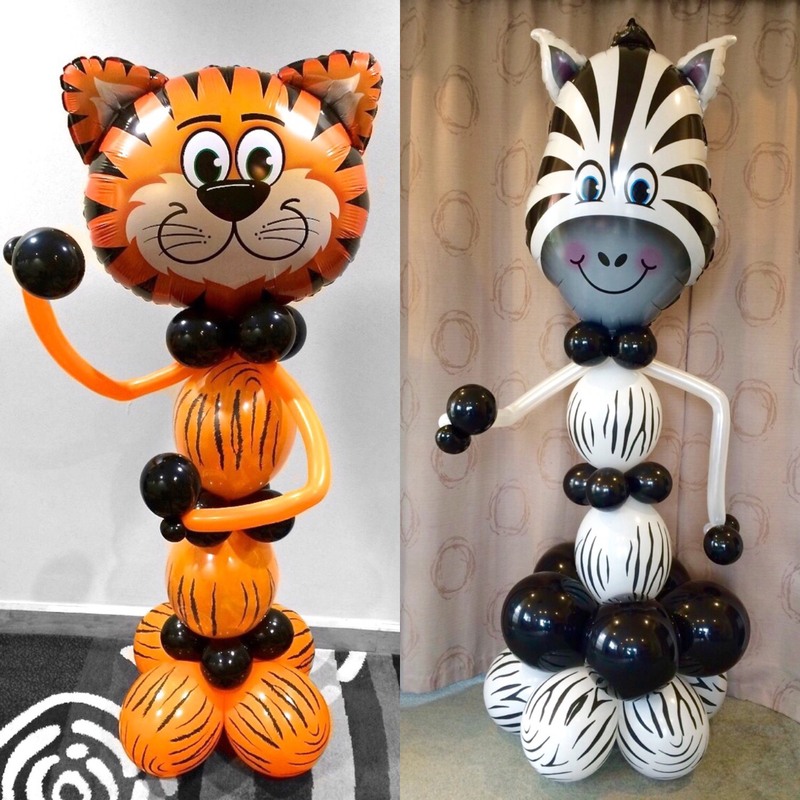 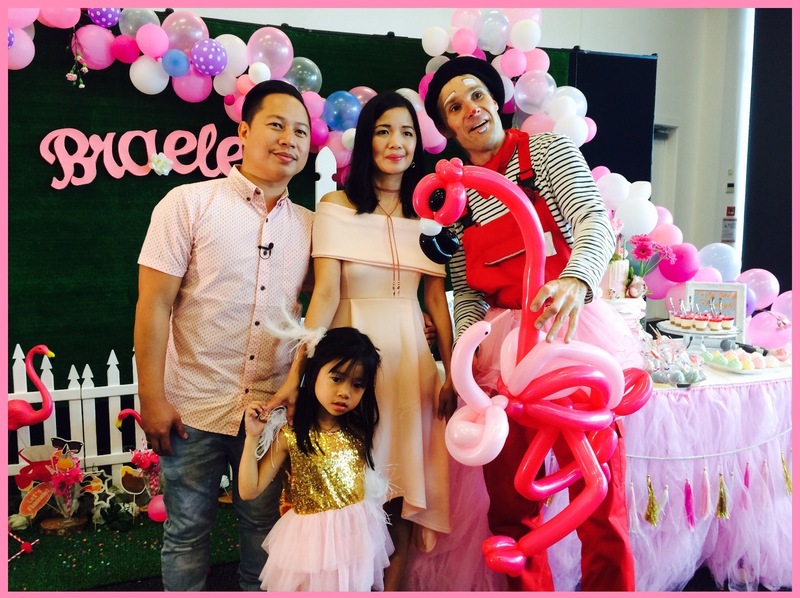 From the simplest to the most advanced balloon sculptures, you'll be amazed what joy JP's creations can bring to your next event. 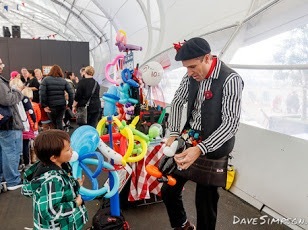 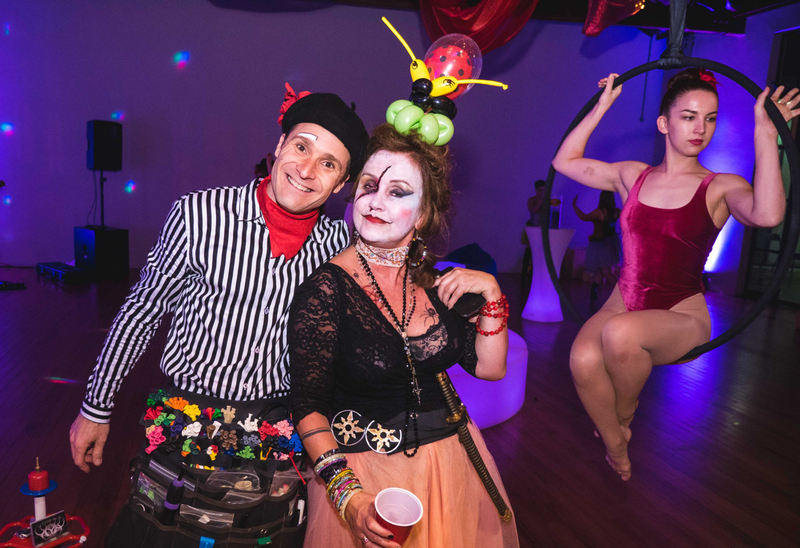 Fun, unique and so different, JP will make your balloon twisting experience memorable. 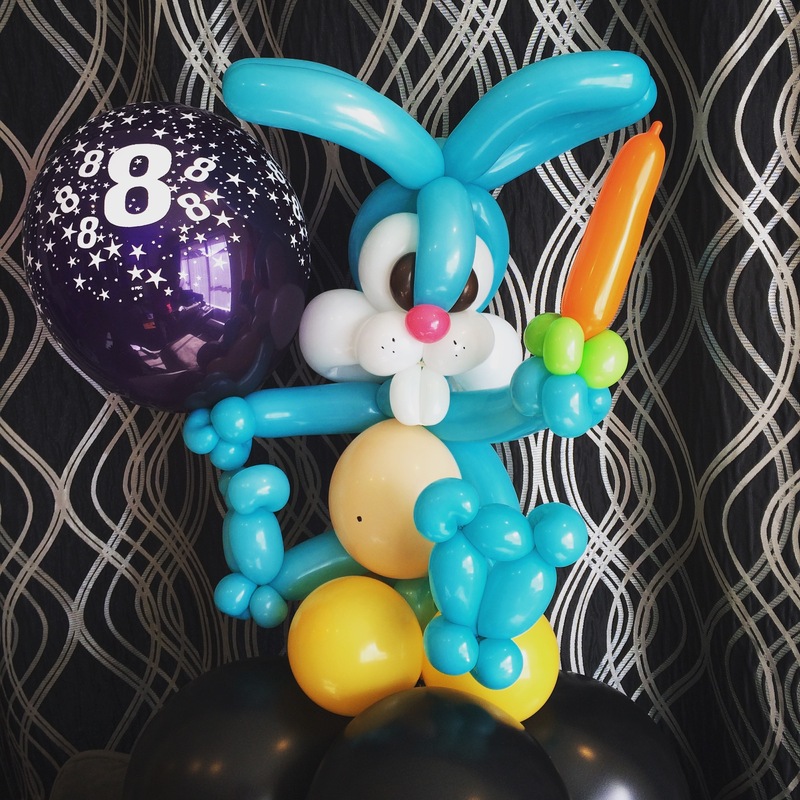 Book Le Grand Ballon Show for your next kids party and JP will make this amazing 6 foot balloon masterpiece for your little one. 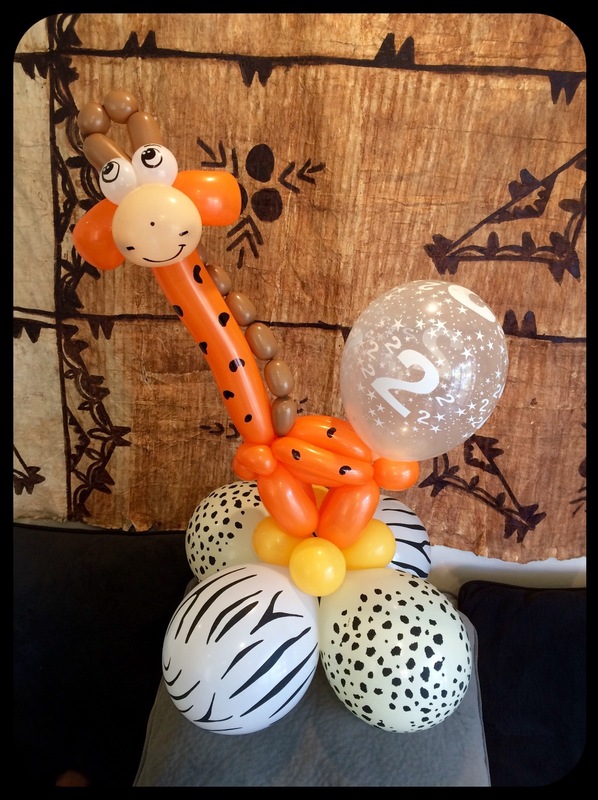 JP can offer 3 fun designs: Tigers, Zebras and Frogs. 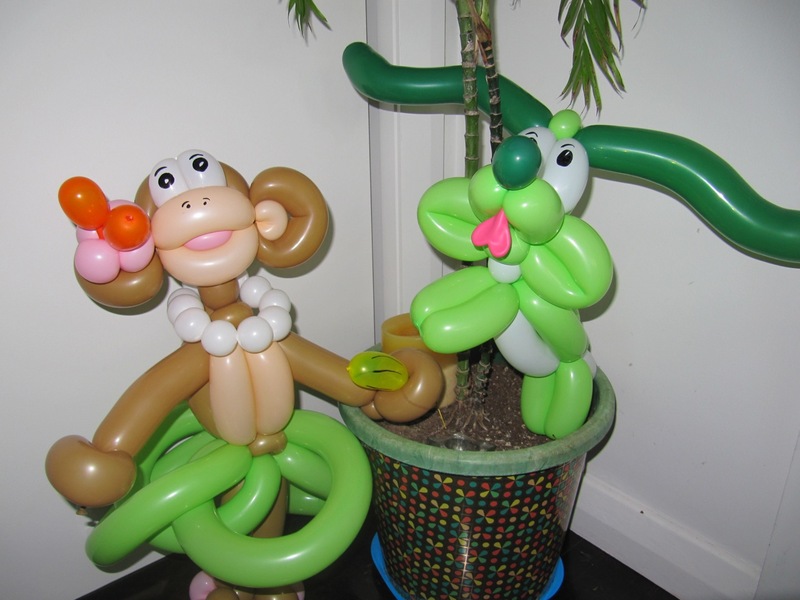 Other designs will be available soon such as Cows, Pigs and Monkeys. 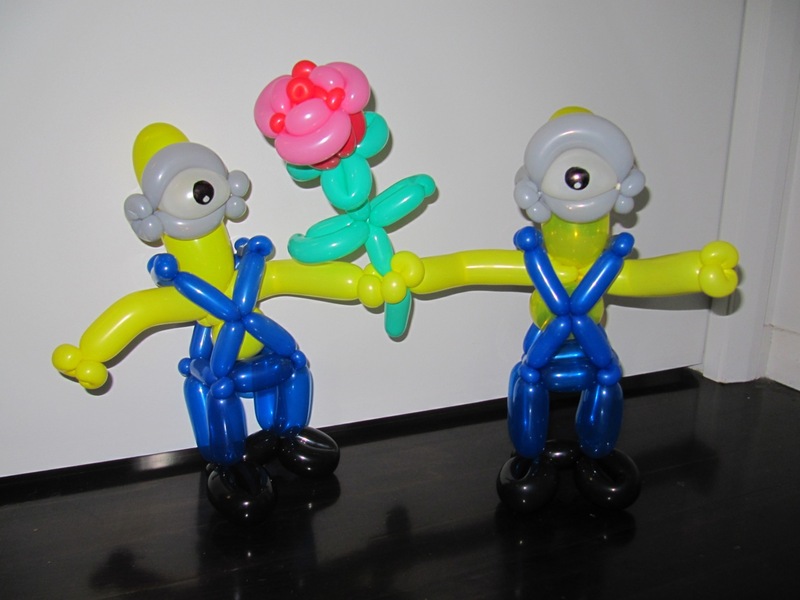 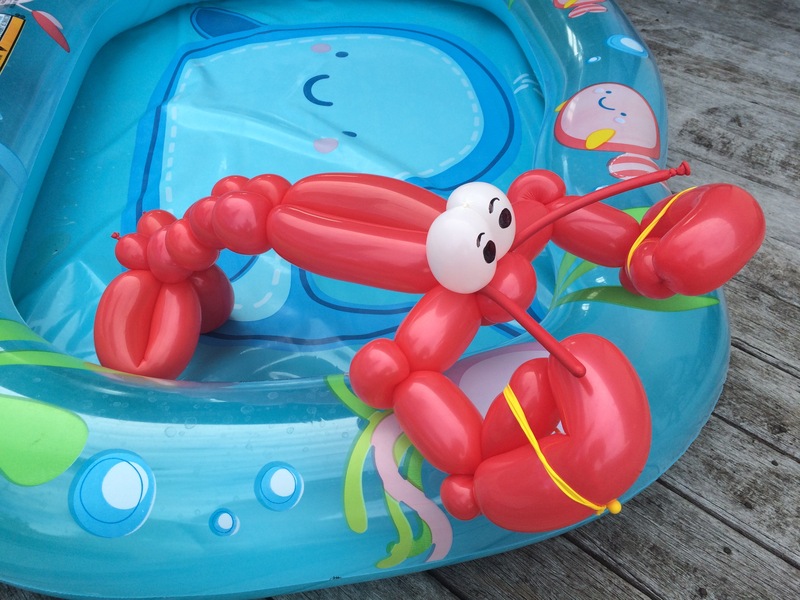 You can also buy one of these great balloon sculptures to give your little one a huge surprise. 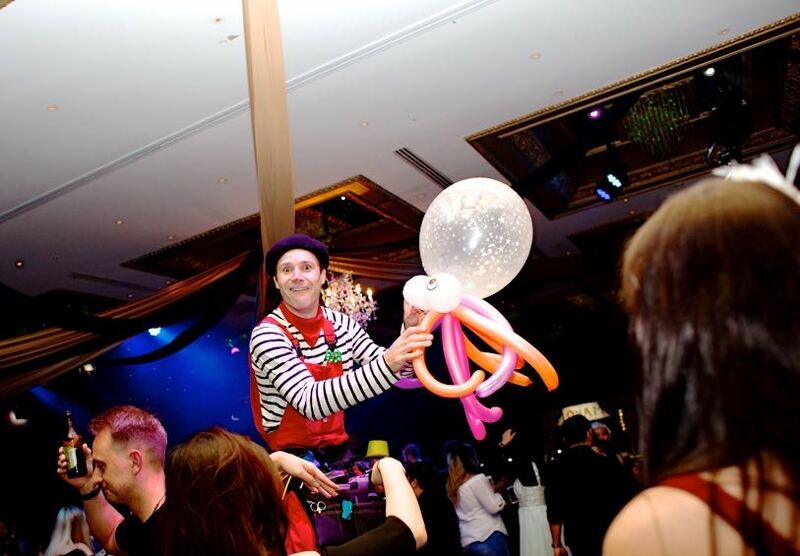 Perfect for any type of event such as weddings, promotions, baby showers, graduations, first birthdays, receptions, any children's party and corporate event. 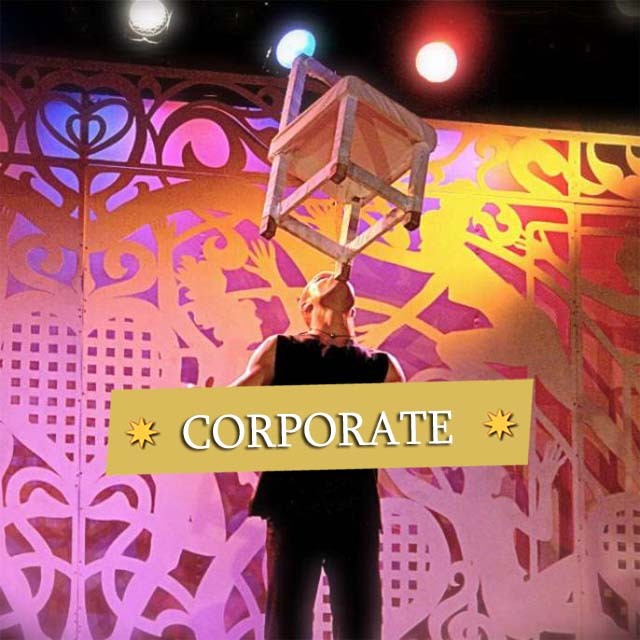 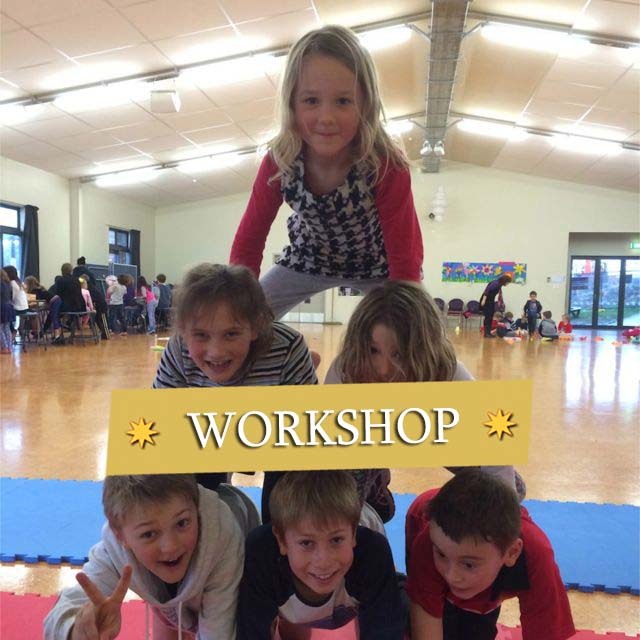 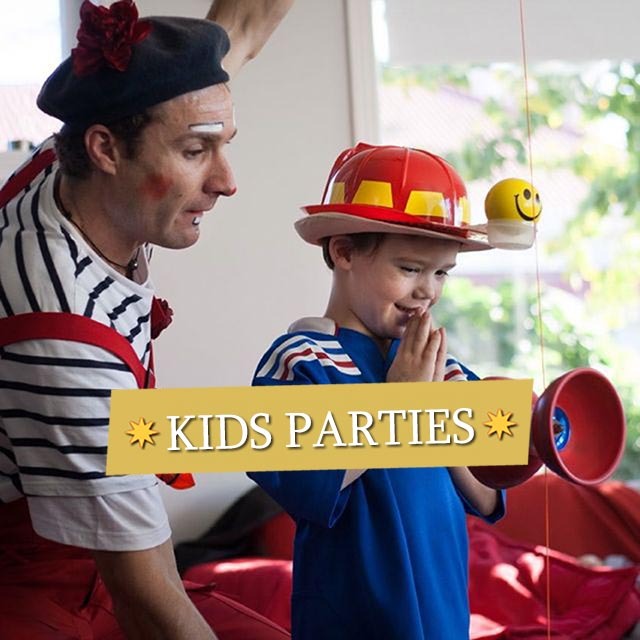 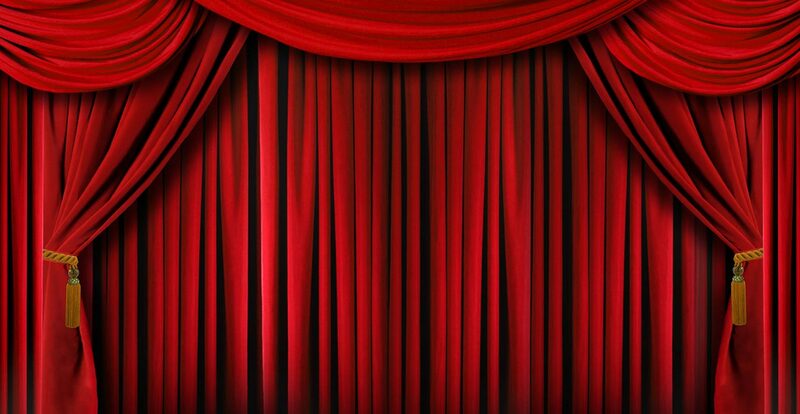 With JP there is no small parties.From Kids entertainment to Corporate event.